What comes to mind when you hear the word “diet”? Well, personally, I think restrictive, temporary, and burdensome. All of these words have a negative connotation and you cannot change with a negative attitude. You have to have a positive attitude to bring about a positive change in your life! Diet is temporary – we start a process of losing weight and then we stop when we have reached our desired weight. Many people, once they stop, even end up regaining the lost weight. Eating healthy and staying physically active should be part of our daily routine – our new lifestyle! It is important to have a healthy lifestyle not just to stay fit and look good, but also to reduce the chances of diseases such as hypertension, high cholesterol, diabetes, coronary artery disease, and obesity. Eating healthy does not mean one has to avoid eating desserts and fried foods. The key is to eat in moderation. There is nothing wrong with enjoying these delicious treats once in a while. So what works? It is proven that a healthy diet and regular exercise will help one lose weight. 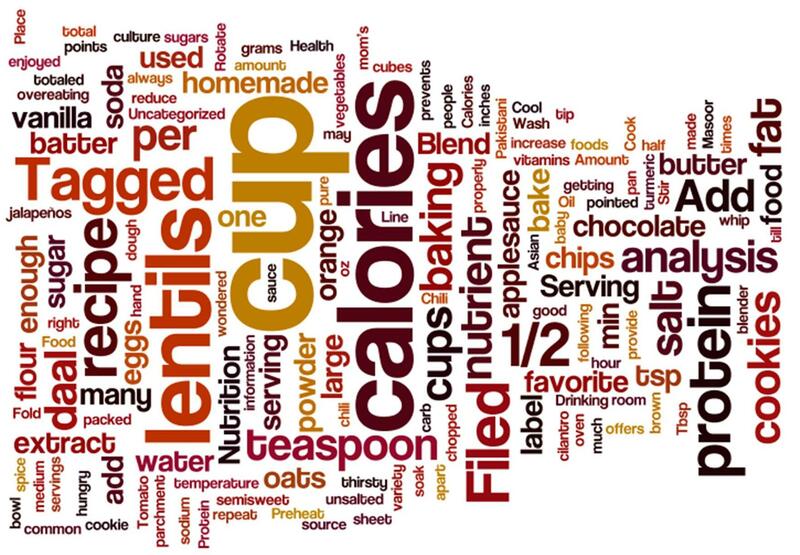 It is a balancing act: If your “Calories in” = your “Calories out” then this will help you maintain weight. If you burn more Calories than you consume then you will be able to lose weight. I will be discussing more on this in my later posts. I will have to agree, because I recently started exercising and just watching my calories and I have lost 7 pounds. It was a lot easier than dieting, and gaining back the weight in a day or two.